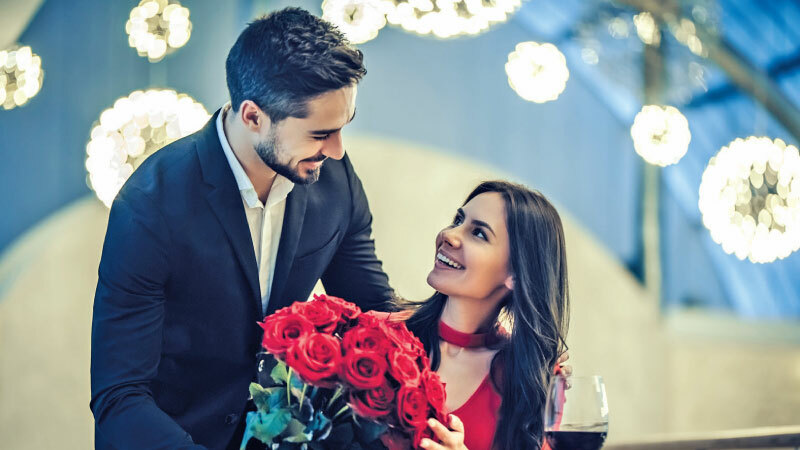 Celebrate the season of love this Valentine’s Day with numerous special savings and privileges from Nations Trust Bank American Express and MasterCard. Whether you are looking to surprise your Valentine with a special gift or a romantic dinner for two, your Nations Trust Bank credit card is all you need to create memories you can treasure. Cardmembers can enjoy these special privileges and savings at some of Colombo’s premier retail establishments and most sought after restaurants. Speaking about the Valentine’s Day specials, Niluka Gunatilake Head of Cards at Nations Trust Bank said, “We have partnered with some of the best merchants for jewellery, clothing, accessories and fine dining to provide our Cardmembers with plenty of options to make this Valentines truly special. For further details about this and other offers along with terms and conditions and a full list of all savings and privileges available through Nations Trust Bank American Express. Nations Trust Bank PLC is among the top 30 business establishments in Sri Lanka as ranked by Business Today Magazine, ably providing a host of financial products and services to a wide range of customers.